It’s that time of year again where the Winelands music scene serves up a string of riveting musical performances to choose from. Keeping track of it all can be daunting, so we’ve narrowed it down to a selection of the best events to keep you moving. Here are our top picks of the best live music shows happening this weekend. BCB have become crowd favourites for melodic storytelling and electrifying, inspiring performances that reminds of the folk-rock legends of yesteryear. Join the Husband and Wife, Multi-Instrumental Duo for an evening that promises fun tour stories, thought-provoking messages and ultimately, beautiful music! A memorable evening for young and old, Afrikaans and English. 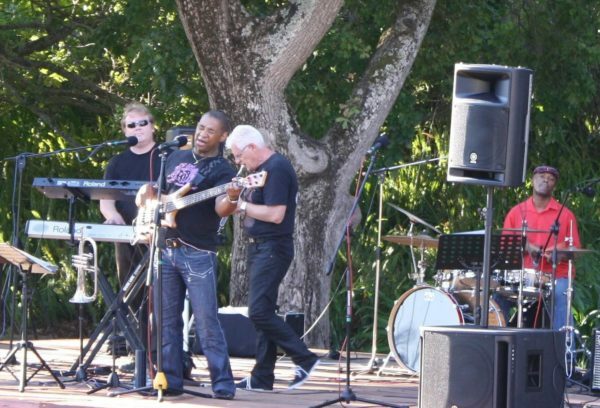 Now in its 20th year, the #SunsetConcerts series provides great entertainment on Sunday evenings in the Helderberg Nature Reserve. 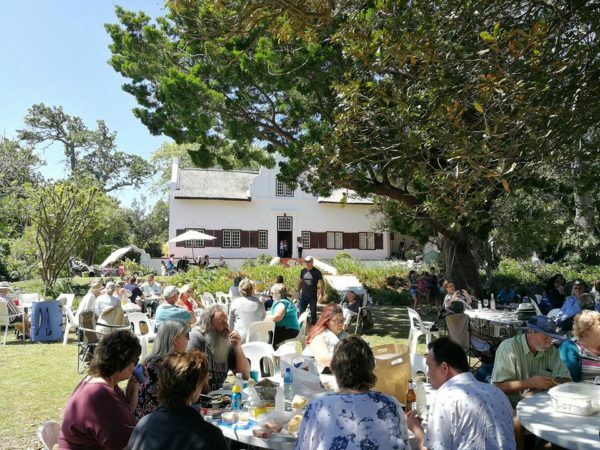 The concerts also provide a major source of funding for the conservation work of the Friends of Helderberg Nature Reserve. This weekend’s featured artist is Koos Kombuis. Featuring the talent of IAN ROBERTS, the Radio Kalahari Orkes has toured the length and breadth of our land. No dorp they have visited will ever be the same again. Irreverent, toe tapping musiek that smells, tastes and sounds like the veld, the air and the ryhthm of windmills on the dusty landscape. Music that is thick with the kick of mampoer jong! In 2012 four guys got together with the aim of making some noise and having a blast doing it. They shared a common goal; to make good Afrikaans music. 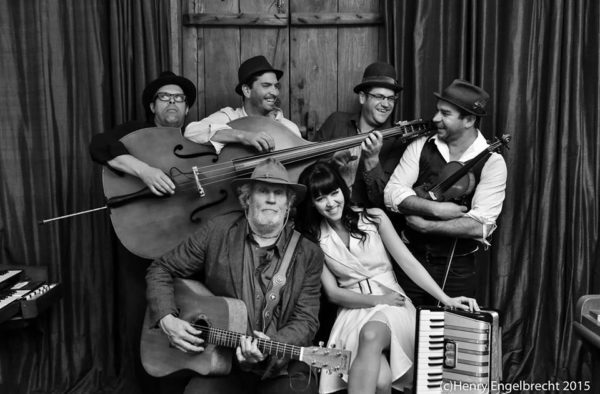 Abe Landsberg & Friends are back with a bang this season and will be entertaining you with live music under the trees. A family fun FUNdraiser event featuring food trucks, craft stalls and lots more. Camps Bay High School in conjunction with Silent Events presents the Camps Bay Sunset Silent Disco. Entrance fee is R80 per person and includes the hire of wireless headphones. Get ready for the 7th edition of GoldFish Submerged Sundays, Cape Town’s biggest summer residency at the swanky Shimmy Beach Club! Back from their 2018 tour of the globe, SA’s favourite duo return to the surf of the Atlantic ocean with their sound perfectly fitted to the celebration of summer. 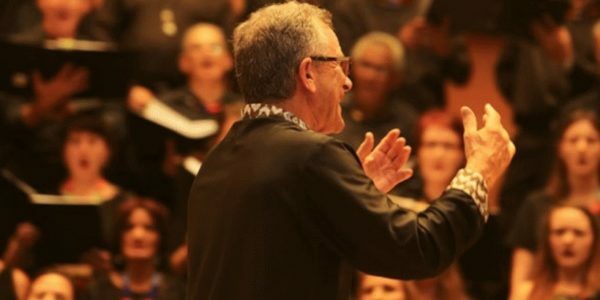 The Libertas Choir conducted by Johan de Villiers will perform a programme consisting of a wide spectrum of choral music. The first part of the concert will be devoted to a cappella renderings of compositions by iconic contemporary composers like Karl Jenkins, Eric Whitacre and Eriks Esenwalds. 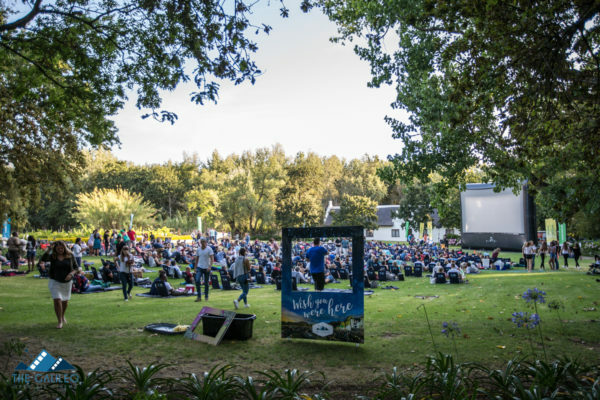 For those who would rather sit back and watch others dance their hearts out, the Galileo Open Air Cinema is screening the classic movie Dirty Dancing. Doors open at 5pm. Movie starts at 8:15pm. A variety of food, alcohol, hot & cold beverages, as well as backrests and blankets are available on location – cash only.